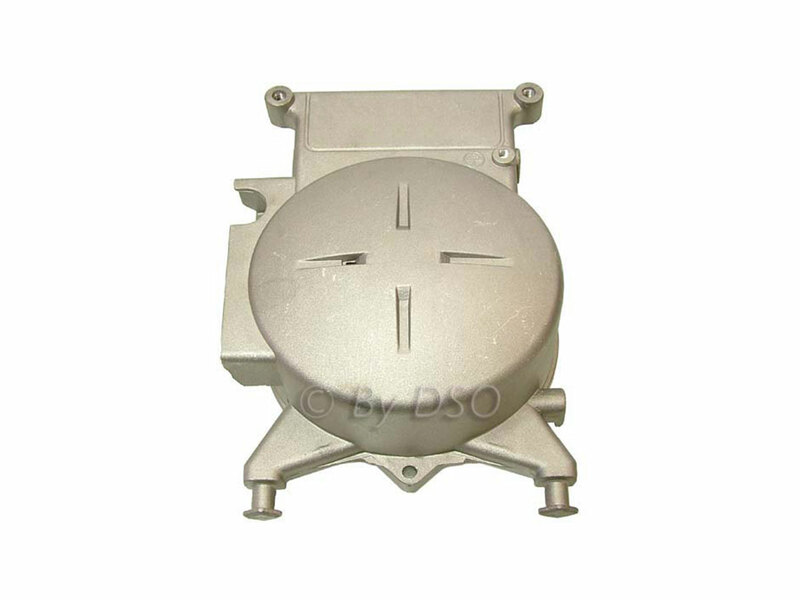 This is a new left end spare part for many small generators including the G850 Munro. This end cover the alternator and takes about 15 minutes to fit. If you have a compact generator that is damaged or has a broken leg this will more than likely fit a rectify the problem.